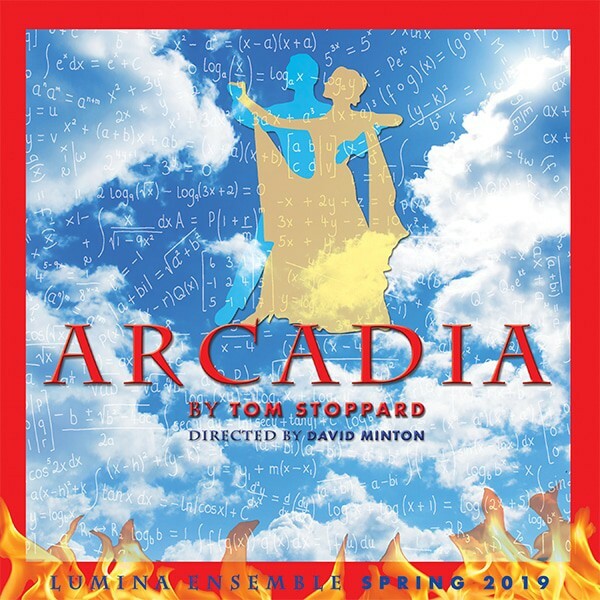 ARCADIA, by Tom Stoppard, is the “perfect marriage of ideas and high comedy” – The Times, “Tom Stoppard’s richest, most ravishing comedy to date, a play of wit, intellect, language, brio and…emotion.” – The New York Times. Set in an elegant English estate this story takes us through time where clues from left by the past are interpreted by the present. Meet the precocious 13 year old Thomasina and her tutor Septimus Hodge who asks, “If we can mathematically chart a bell curve, then why not a bluebell or a rose?” Thomasina proceeds to devise a mathematical equation that would not be acknowledged for 100 years. Winner of the Laurence Olivier Award for Best New Play (1993), and nominated for Drama Desk Award for Outstanding Play (1995), and Tony Award for Best Play (1995). lectus felis diam ipsum nec ut libero. id neque. ut ante.